The deadline for GSTR-3B return has been declared. The due date has been decided for filing GSTR-3B of the month July is 20th August. It is essential that every business that is running in India file the return in the coming ten days. The GSTR–3B return is essential for those who are registered for GST. The filing needs to take place in the month of August and September. The return date is due on 20th August. It might stretch up to 20th September. Yes, if you are registered for GST. This should take place until the date of regular GST filing takes place which is said to be fixed in the month of October. The GSTR-3B is due on 20th August and also on 20th September. From the month of October, everyone needs to file GSTR-1, 2 and 3. This has been the usual scheduling as per the sources. GSTR-3B is just a temporary set which is due in the month of August and September. GST is a brand new concept of which the country is still getting familiar, the central has decided to go a little lenient on the penalty part. Thus, until now no word about any consequence has been declared. 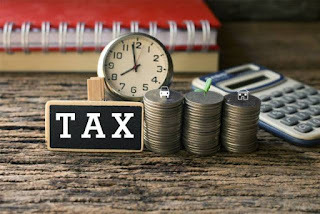 However, even though the government has decided on no penalty, those who would fail to file the return, would have to start filing the GSTR 1, 2 and 3 on the month of October. In case, someone fails to file this one as well; penalty would be slapped. The individual would have to pay ₹ 100 per day as a consequence. GSTR-3B is the summary of GST. The tax has been simplified through GSTR-3B. This is the reason; the people would have to provide some details while filing this. 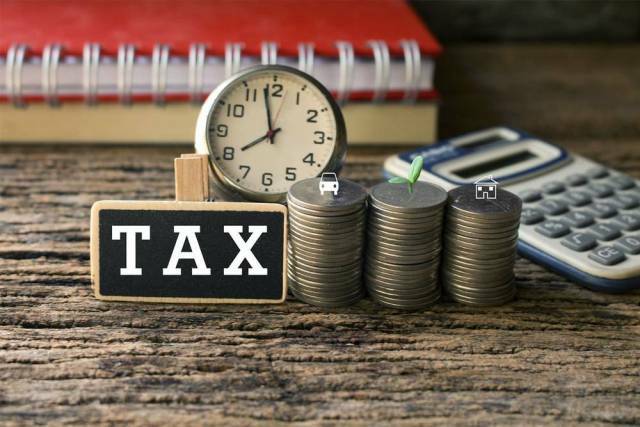 The outward taxable supplies apart from zero rated, details need to be included in the filing along with the outward supplies taxable supplies zero rated details. The other outward supplies must be included as well. Import of goods, import of services and inward supplies from the ISD would be included in input tax credit. The GSTR-3B can be registered through GST common portal online. It would base on the invoices that would be raised.